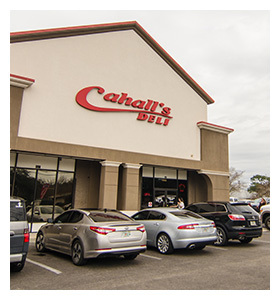 Cahall’s Deli is also an award-winning butcher shop where you can select your cut of meat to enjoy at home. We also carry a selection of our favorite products and brands! 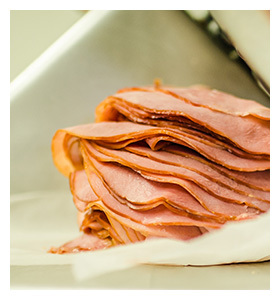 Check our extensive menu of items like sandwiches, pastas, side items, home-style entrees, desserts, and more! We also cater parties, weddings, meetings, conferences, or any other event! Tag your Instagram photos with #MyCahalls and share to the world what you’re having!